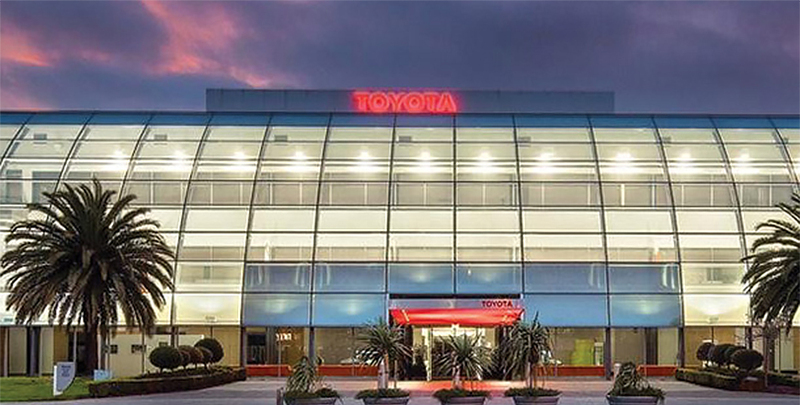 Oldmac Toyota Springwood's Service Department offers a full range of automotive services. These include scheduled maintenance through to major overhauls and rebuilds. Since 1976 Oldmac Toyota Springwood's Service Department has been exceeding the expectations of our guests by going the extra mile. This was validated with Oldmac Toyota receiving the prestigious Toyota Australia "Dealer of the Year" and frequent "Service Excellence" awards. 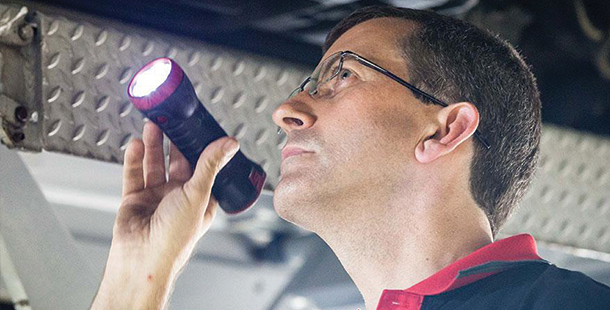 Servicing your Toyota at a Toyota Service Department is the best way to protect its value. A full Toyota service history can help you achieve stronger resale value when you want to change, and the professional services you receive results in confidence and peace of mind. Oldmac Toyota Springwood's fully Toyota Trained Technicians are regularly provided with advanced up to date training direct from the manufacturer, utilizing Toyota Genuine Parts and Accessories and perform your motor car’s service using the latest technology and tools. This will ensure your motor car is kept in optimum condition for enhanced driving, better safety and resale value. At Oldmac Toyota Springwood we offer our loyal Guests the opportunity to take advantage of Toyota's exclusive Toyota Exchange Loyalty Program.